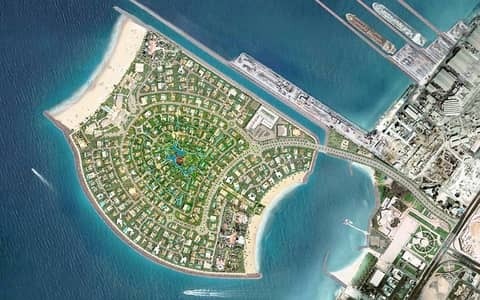 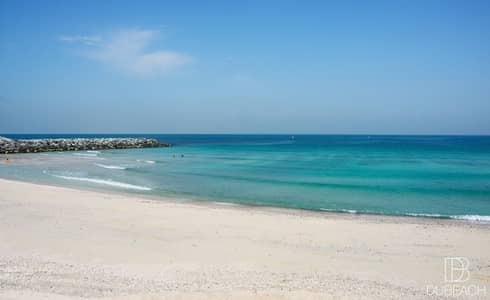 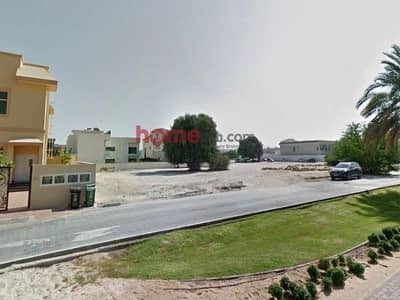 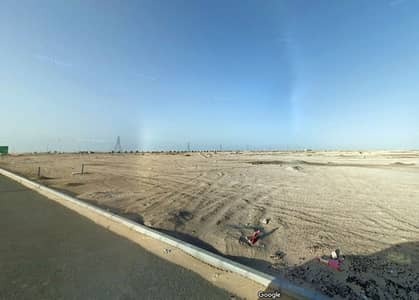 Direct Beachfront Land for Sale in Pearl Jumeirah island , Nikki Beach Resort . 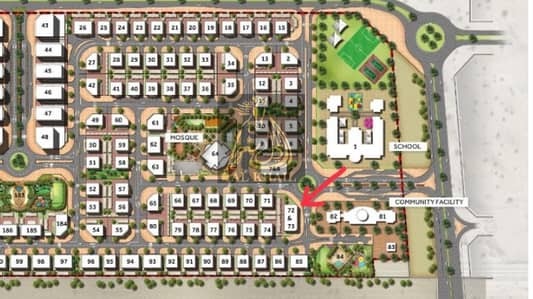 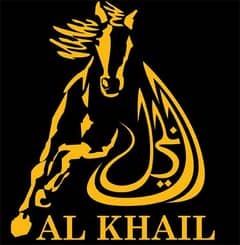 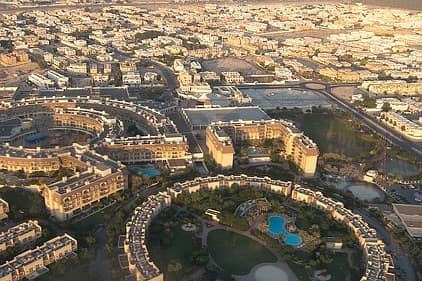 Pearl Jumeirah - Nikki Beach Resort , Freehold Plots for Sale . 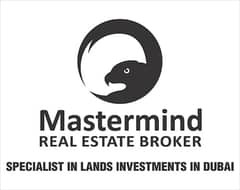 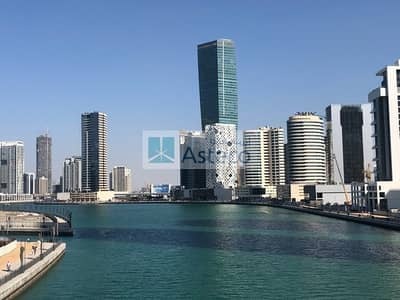 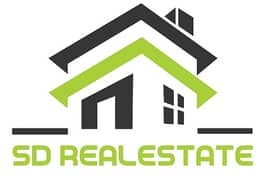 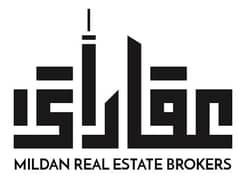 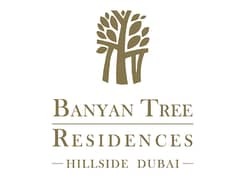 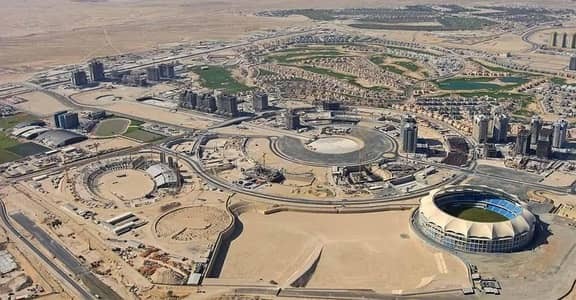 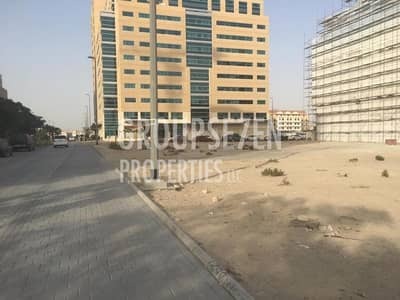 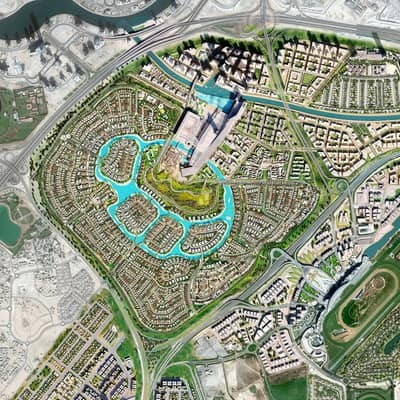 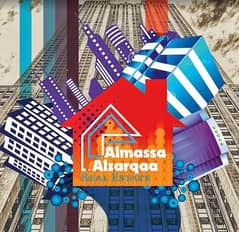 Looking to rent a residential plot in Dubai instead?